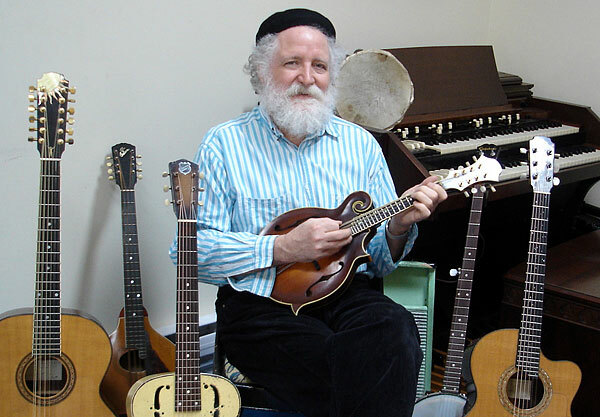 Ken Whiteley is a multi-award winning artist and is known as one of Canada’s pre-eminent performing roots music artists. He is regarded as a playing encyclopedia for his vast repertoire, his command of a wide variety of styles including blues, gospel, swing, folk and his prodigious ability on over a dozen instruments. His songwriting expresses his many interests including his concern for our planet, for justice and our wellbeing, and embodies the belief that music has the power to inspire positive change both individually and collectively.